More power, a 12-volt electrical system, better brakes, and sealed beam headlamps made the 1967 model year Beetle better than ever. 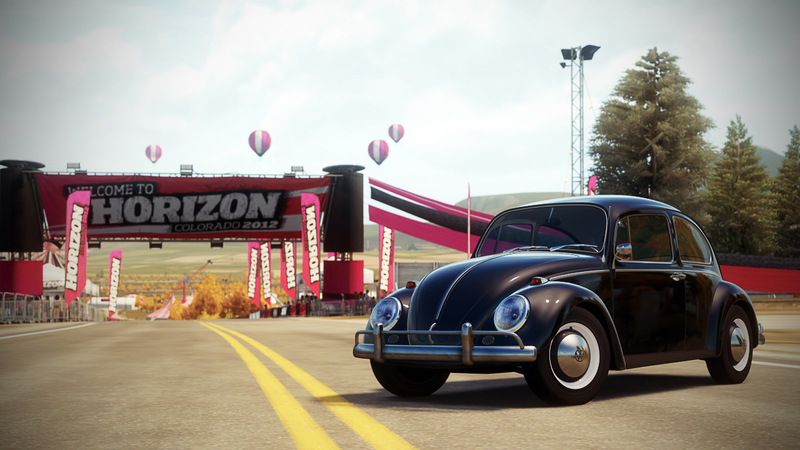 Completely stock, the Bug is begging to be upgraded and tricked out. Classic VW lines never get old and, when done right, this car will get you the attention you are looking for. 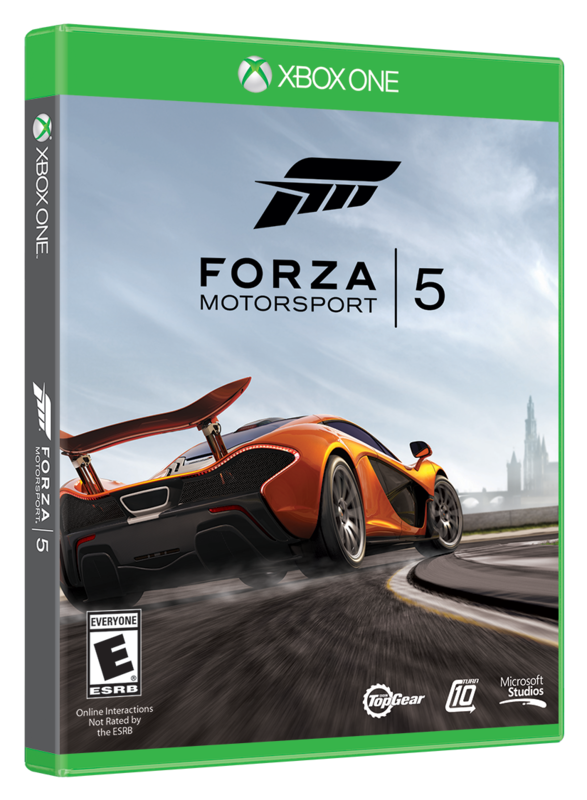 It's practical, economical, and it will eat up the backroads of Colorado in Forza Horizon. 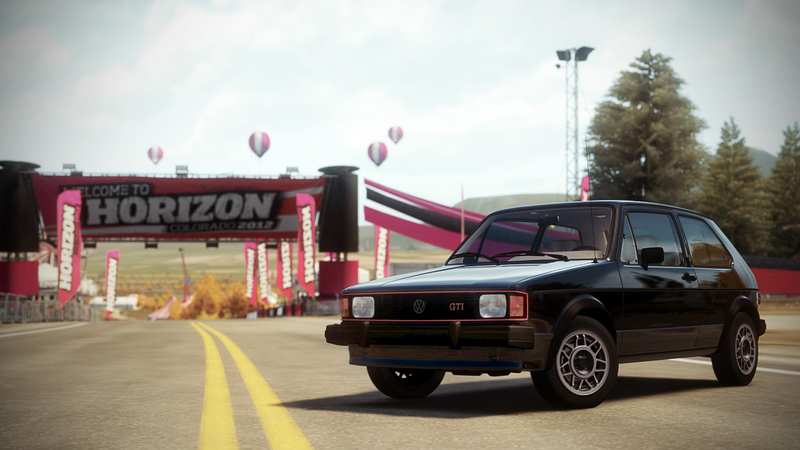 That’s the beauty of the Rabbit GTI: it’s a little car with a big heart and it's brimming with surprises. The Golf Gti 16v Mk2 is a staple in the realm of tuners and street racing. It’s light, agile, and is made for upgrades. 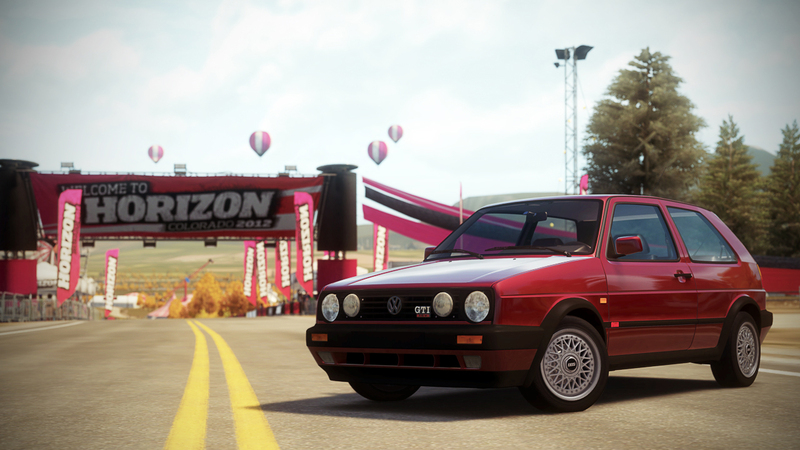 The Mk2 picks up where the original Gti left off and takes it to the next level. In the world of water-cooled VW’s, driving a Mk2 Gti will get respect whether it’s a work in progress or best in show. Compact and sturdy form wraps the now legendary VR6 engine in the VW Corrado. This kind of power in a car this size will astound you with its capabilities. 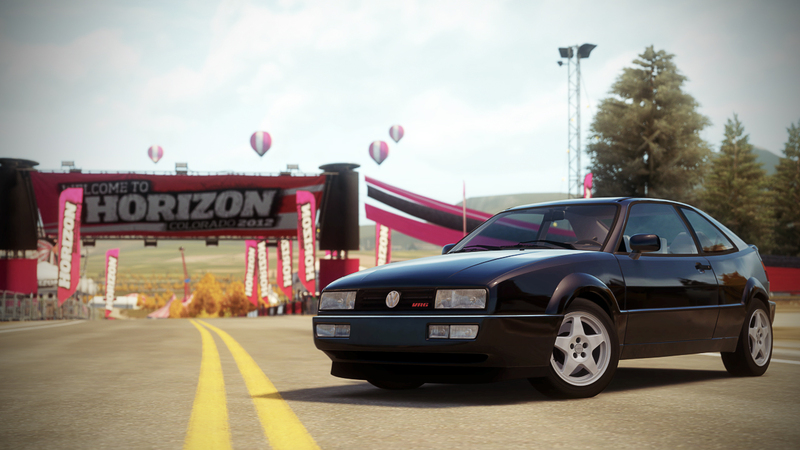 The Corrado is comfortable on any surface and is a perfect starting point for the adventure that is Forza Horizon. Available only in Europe this could be the sportiest of Golf’s to date. Tons of horsepower from its 2.0 liter turbo make it a kick in the pants when pushed, and it can be pushed all the way up to a governor mandated 155 mph. 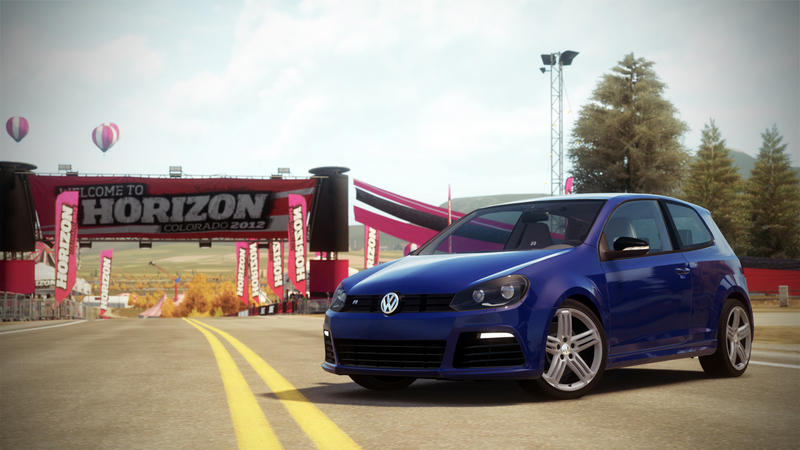 In essence the Golf R has taken over for the R32 and being all wheel drive, it can be drifted or driven with civility. 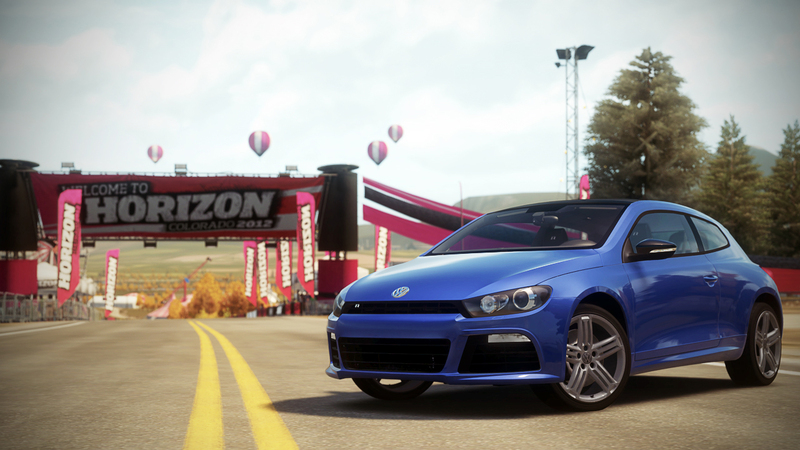 With no current plans to bring the Scirrocco R to the U.S., the best chance you might have to drive this compact joy in Colorado is in Forza Horizon. Nonetheless, expect great fun, as this is the fastest "Rocco" of all time, with enough tech to handle like a race car.